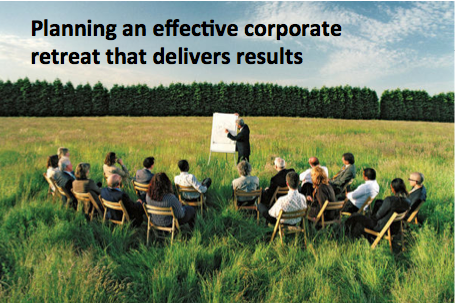 Lackluster corporate retreat planning can rack up huge losses for the company. Firstly, there is the opportunity cost for the company when employees are not in the office. Secondly, employees may get more stressed out than usual as they fall behind on work. So don’t waste time planning boring and repetitive corporate retreats. Instead, put in a little effort and apply these tips to make your corporate retreat time better well spent and truly effective for the company’s needs and growth. 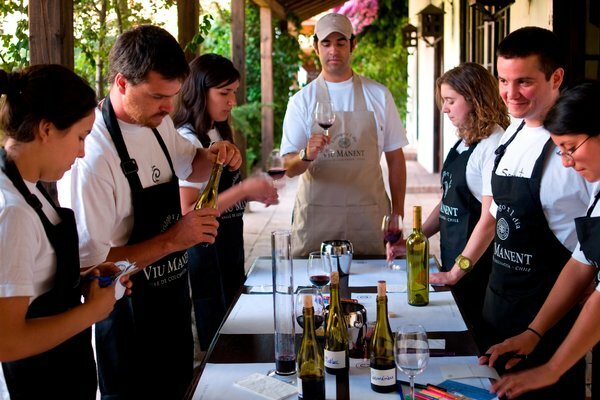 Corporate retreats can be used to achieve multiple goals at once. Plan to overachieve because with a bit of strategic planning, you can reach many more goals than what you thought you could. Offsite corporate retreats are much more effective at tapping the creativity of the group because it creates a different environment from the office, preferably one that is open and invigorating. Picking the right venue can help make your life as an event planner so much more easier. You will be able to plan your activities without worrying about lacking facilities or colleagues complaining about being uncomfortable. Moreover, some of these venues provide assistance in planning and special venue features that actually facilitate team building and brainstorming so that you as an event planner can accomplish more at once! 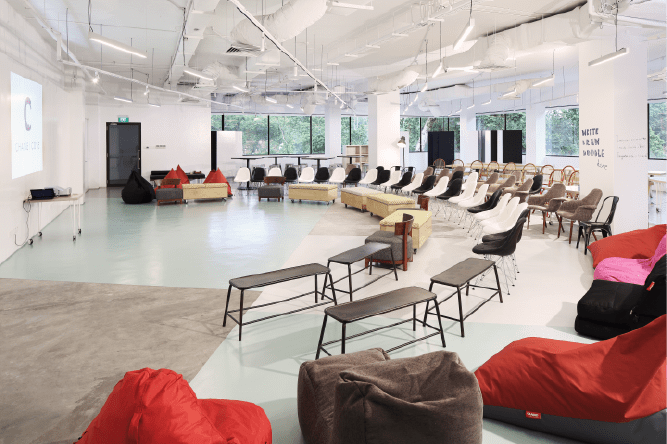 If you are planning your corporate retreat in Singapore, check out a list of amazing venues for corporate retreat here https://blog.eventnook.com/post/amazing-venues-in-singapore-for-your-next-corporate-retreat/ for some inspiration! Even if you are not a HR personnel and are just helping to plan the retreat ad hoc, you should take this opportunity to really understand the group dynamics and the people in the company you work for. Not only does this help you plan a tailor-made retreat that works, it is a chance for you to show off your people skills and build great relations with your colleagues. Take the effort to really understand the quirks and culture of the company and the main issues everyone is facing in terms of working with each other. It will help you navigate the office landscape better as well in your daily work. A common misconception about retreats is that activities and team building are necessary. In fact, the more creative and fun, the better. 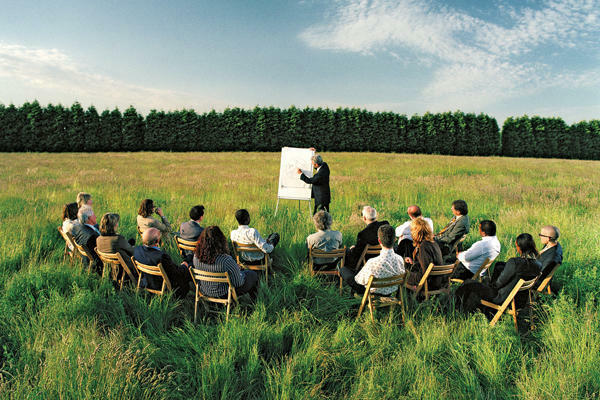 However, sometimes, the most effective way to plan a corporate retreat is simply, to keep things simple. A corporate retreat is meant to demystify and clarify things, rather than complicate things. Introducing games that have no relevance to daily work, or activities that require more planning than you can swallow are not essential to a good corporate retreat. Instead, you need to treat planning this event as a problem-solving exercise, where you need to identify a problem, perhaps a lacking or a wrong way of doing things, and find solutions, direct or indirect, to it. This ties back to your goals for the corporate retreat. Exercises are a great way to help groups practise working together but rather than think up these exercises on your own, or worst still, rip them off from the internet, adapt problems you see in your daily work life in the company and modify them for the context of a retreat. It’s also great to bring different departments together because exposure to different ways of thinking can help improve creativity! Tune in for our next blog article to learn more about best practices and inspiration in planning corporate retreat activities. Planning a long list of activities without paying attention to how you order the activities can entirely undermine their effectiveness. For instance, if the group has not had the opportunity to get comfortable in each others’ presence, then planning an activity to test and improve trust in the team will not be meaningful. Ensure that the foundation for future activities are built in the first few activities and participants have time to react to it and become comfortable. Retreats as employee rewards are highly costly. If you want to reward your employees, raise their bonus or cash vouchers instead. So stop seeing retreats as a way to treat your employees. Once you do, you will start thinking of how to make your retreat much more productive for the company. When planning activities, again try to adapt from day-to-day office work, but make it different enough so that the group will look at it from a fresh perspective. If your retreat is about getting people to brainstorm solutions to entrenched problems in the company, then ensure there is good understanding of where the problem might lie that prevent the team from solving the problem and tackle that directly in unconventional ways. Try to mix up fun and serious work. The point is to make the environment as stimulating as possible. An un-office like environment tends to inspire greater creativity as participants get out of their usual selves. Many managers or HR people think that retreats can solve morale issues or teamwork problems. A retreat cannot solve something negative. It can only add to the positives, or reinforce what’s already present. Also, do not use retreats to include political agendas, and be really careful about this. Make the corporate retreat a neutral ground. Even the boss shouldn’t be able to make it overly about their agenda. Ultimately, don’t be disheartened that a retreat cannot radically change group dynamics or solve pertinent issues. It’s still a great way to get employees to feel valued and more motivated. In particular, make sure to really listen to feedback during the retreat. Know that the retreat is a great way to get real feedback in a non-formal setting. And make sure to treat the feedback you get seriously. Go back to the office and work on them so that the value of the retreat as a channel for change becomes credible.